President of the Republic of Azerbaijan Ilham Aliyev has congratulated the country’s Orthodox Christian community on Easter. 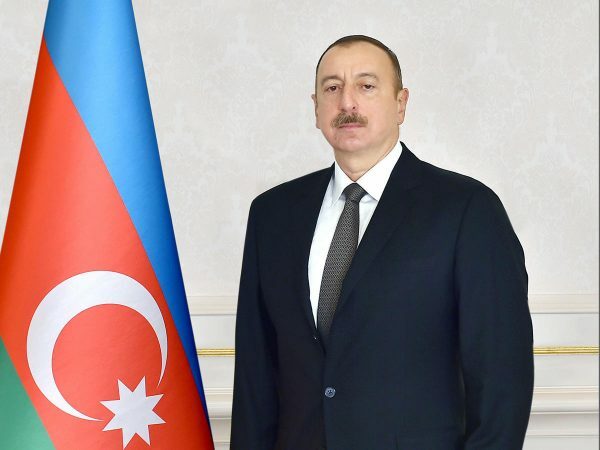 “Dear fellow countrymen, I extend my heartfelt congratulations to you on a blessed occasion of Holy Easter and wish each of you the best of health and happiness,” the Azerbaijani president said in his congratulatory message. “Different peoples living in Azerbaijan have enjoyed friendly and brotherly ties, and various religions have coexisted here in an atmosphere of mutual respect and trust for centuries,” he said.